Showing results by narrator "Michael W. Sonnenfeldt"
What does it take to succeed today both personally and professionally? In looking for answers, one obvious place to start would be to talk to self-made men and women who themselves are successful. 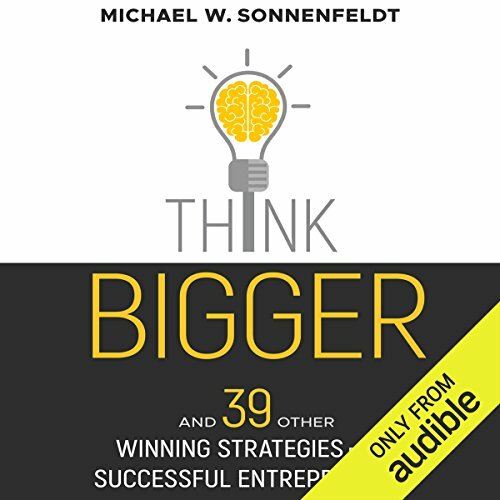 That's exactly what Michael W. Sonnenfeldt - an accomplished entrepreneur - has done here in this groundbreaking book.